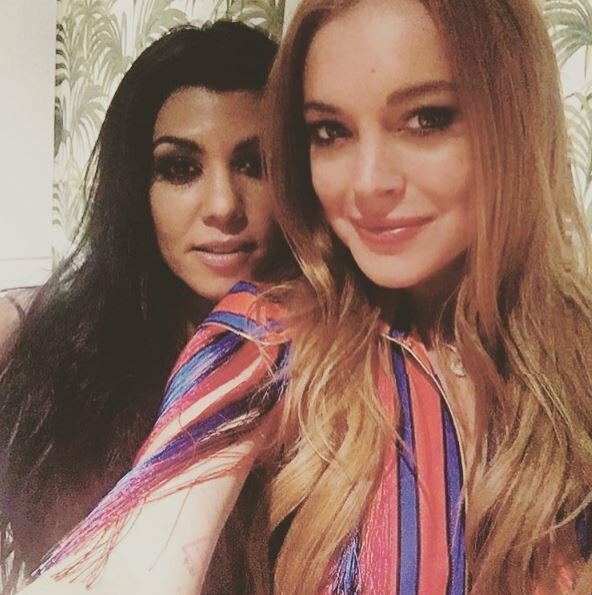 Lindsay Lohan hints she's pregnant in bizarre Twitter rant. 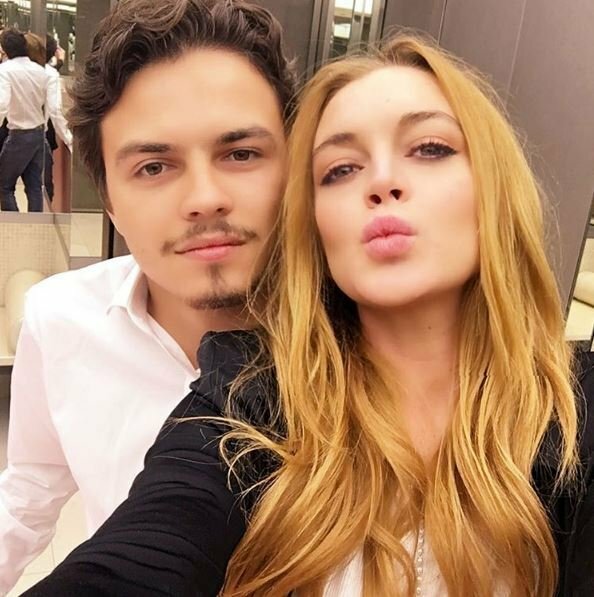 Lindsay Lohan just accused her fiance of cheating and hinted she's pregnant. 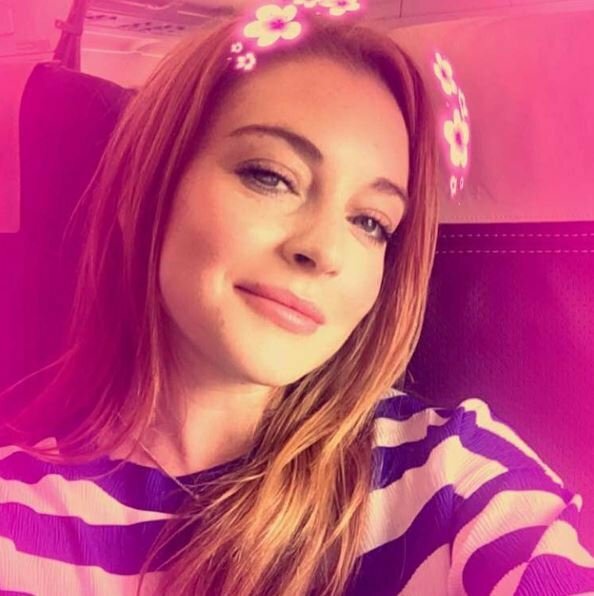 It hasn’t been an easy road for former child star Lindsay Lohan. 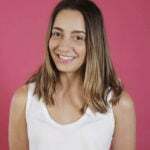 But when she announced she was engaged to 23-year-old Russian millionaire Egor Tarabasov, many thought it may be the start of a new beginning for the actress. Now, the 30-year-old actress has taken a fight with her fiancè very public, tweeting accusations that he had cheated on her to her 9.3 million followers. It started when Lindsay shared a video on Snapchat (watch above), saying that Egor was “really angry” with her, but she was “drinking water to get him to come home”. “Honey, come home please. ET phone home,” she joked. She then posted another video, showing Egor partying at a club. Then, the cryptic tweets started. The actress also posted an image on Instagram, with her fiancè’s face scribbled out. He wore black and I wore white…. ??????????? ?⚓️ I guess #art is whatever you make of it. But despite the claims that her young beau had cheated, her most bizarre tweet was yet to come. Yep, then she hinted that she may be pregnant. Lindsay linked to the trailer of a movie she starred in back in 2009, where she plays a woman who pretends to be pregnant to escape being fired from her job. Despite deleting a number of other posts directed at her fiancè, she has left this one up…leaving her fans very confused. "Lindsay...what is happening tonight?" asked one concerned fan. "Wait, are you telling us something?" asked another. The actress hasn&apos;t tweeted since, so there&apos;s no word yet on what exactly she is trying to tell us. Lindsay and Egor have been dating since late last year, with rumours that they were engaged surfacing in April. Check out some of LiLo&apos;s latest Instagram snaps.